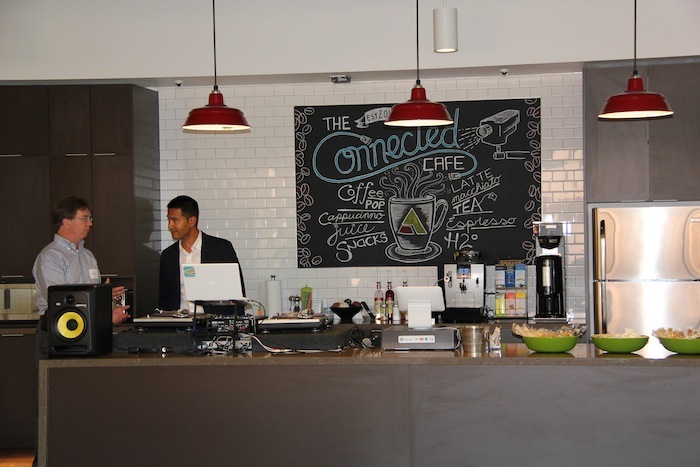 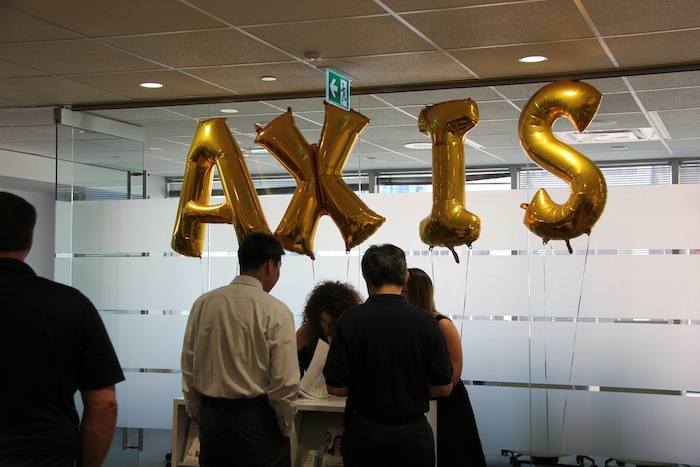 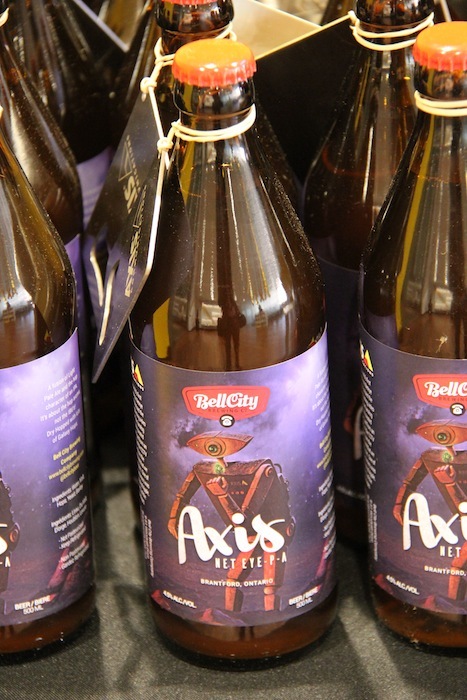 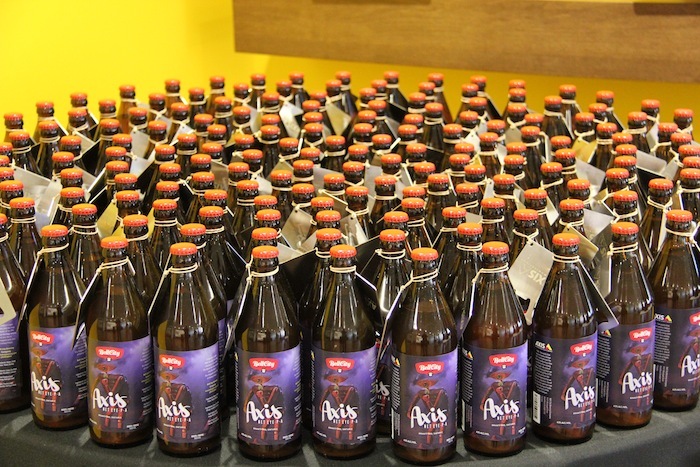 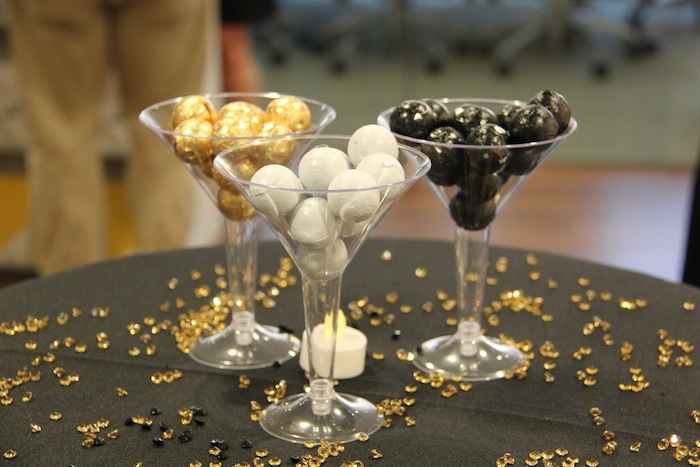 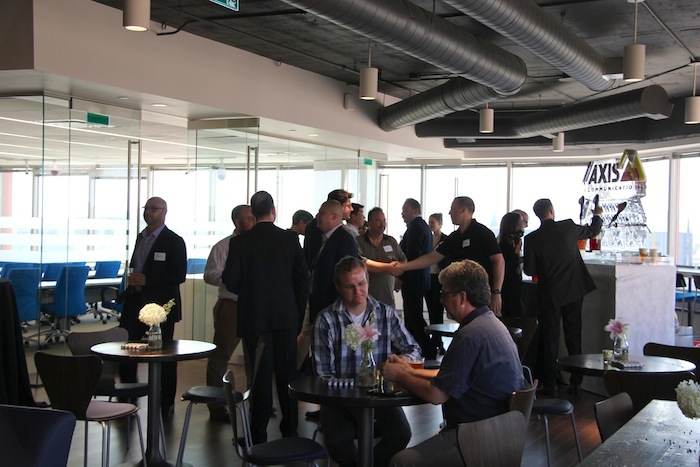 Axis Communications officially opened its new Canadian office on Tuesday — a 12,000 sq.ft. 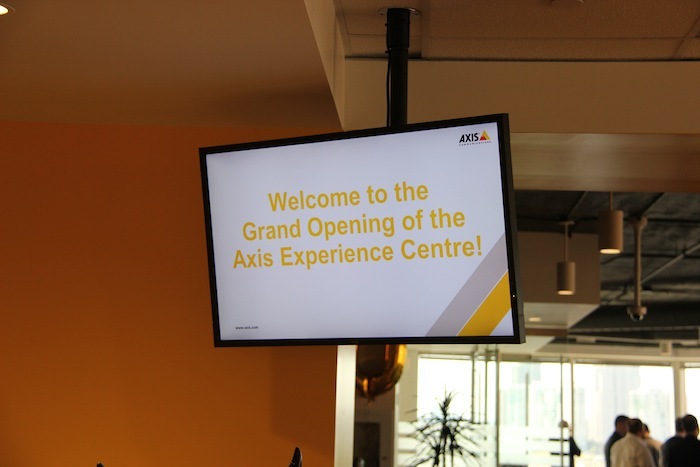 Axis Experience Centre. 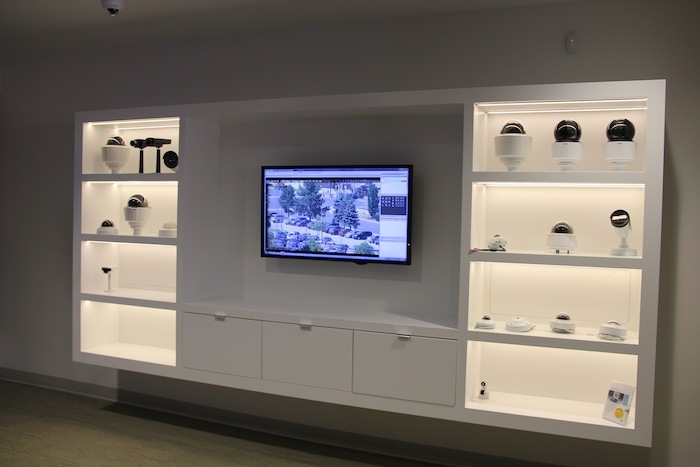 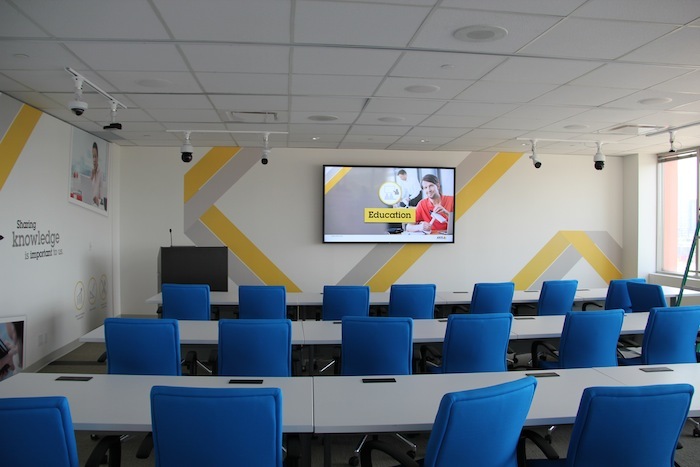 Located in Mississauga, Ont., the centre offers a 32-seat training centre, an engineering and technology lab, demo areas for market-specific surveillance and security requirements, and more than 100 Axis cameras and related products. 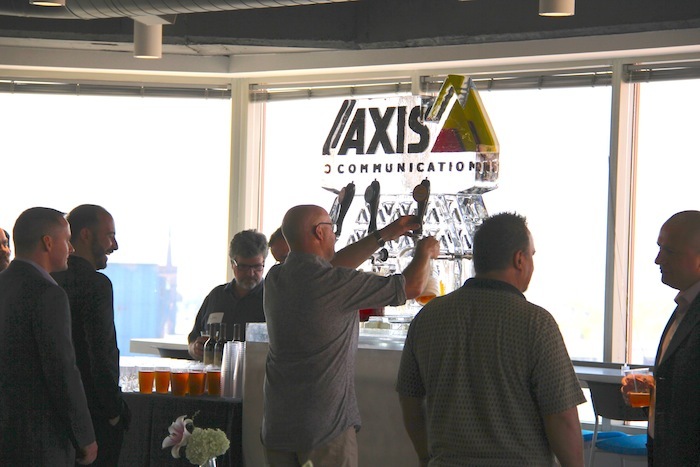 Customers and partners were invited to visit the facility for an opening celebration which included an ice sculpture complete with beer taps, an “Axis” microbrew and a ribbon cutting ceremony. 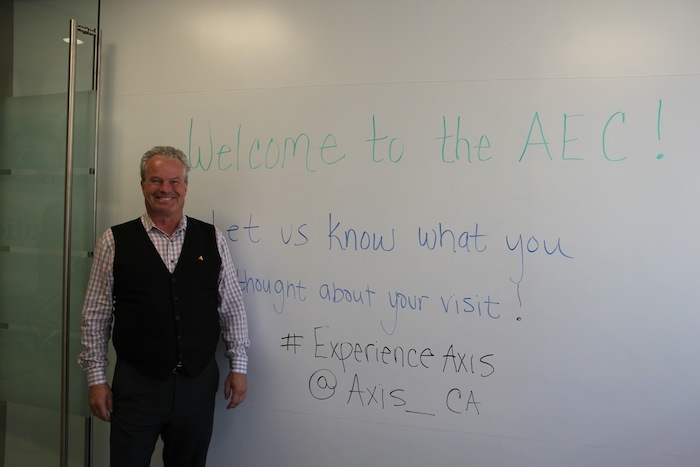 The Mississauga Axis Experience Centre is one of several located across North America. 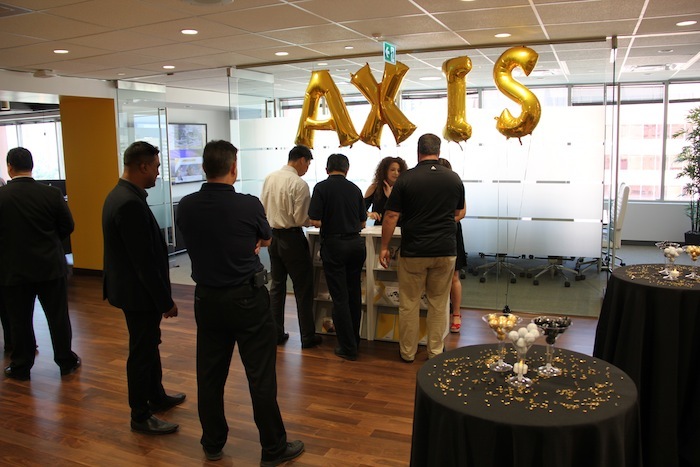 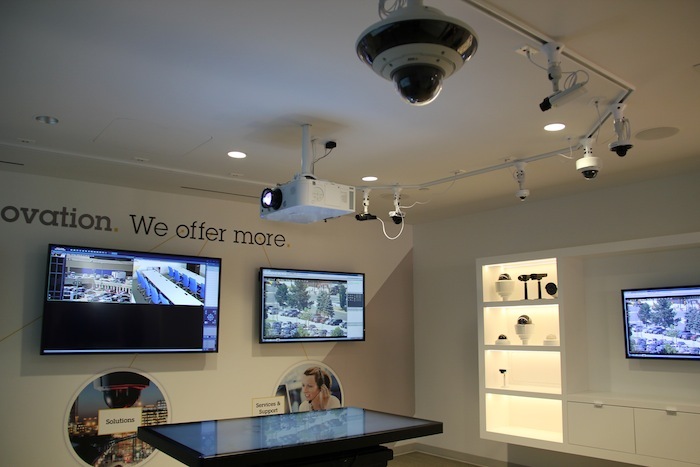 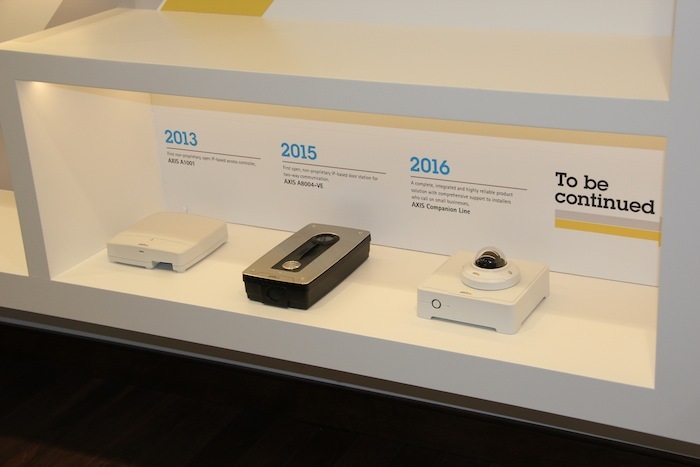 The company plans to open one in each of its six major business areas in the U.S. Last year, during the ASIS International Seminar and Exhibits in Anaheim, Calif., Axis provided a tour of its Irvine, Calif., Experience Centre. 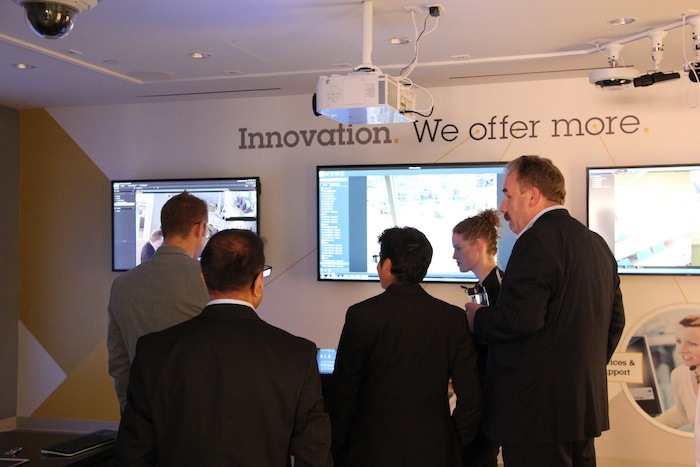 There are also centres in Axis’s headquarters in Lund, Sweden, as well as Rotterdam, Netherlands, and Munich, Germany.